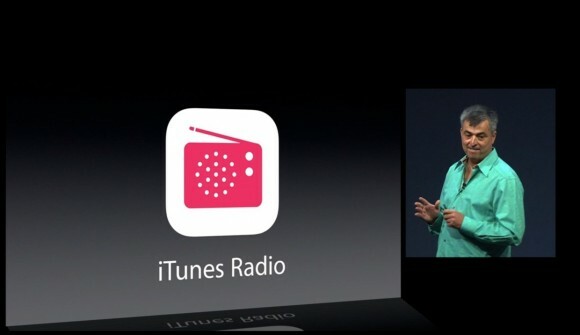 Apple’s new streaming music service, iTunes Radio, is expected to launch mid-September, 2013. (from Billboard.Biz, September 6, 2013) Many consumers are now streaming music online instead of purchasing music downloads. Apple has been a dominant source of purchasing music online, and now it feels it must embrace innovation and move towards the market’s shift to streaming media. Apple has overcome the innovator’s dilemma in the past by building up its tablet business which could overtake the laptops and desktop computers they make. The company’s attitude in business tends to be that it would rather hurt itself than have another company hurt them, which could cause risk for the company by jumping into new opportunities. As far as tablets go, Apple, Microsoft, and Samsung have come out on top by taking advantage of the innovation; Apple could do this with music business by streaming music such as Spotify and Pandora do. Due to the recent shift towards consumers streaming music online, Apple has created its new streaming music service: iTunes Radio. This service is expected to launch mid-September, 2013. There is the risk that iTunes radio could completely take over the iTunes music download store Apple has built up over the past 10 years, but Apple would rather risk this than risk being hurt by other music streaming services.